The AutoMill batching module revolutionises batching control for feedmills through accurate batching as well as tightly integrated data management. AutoMill batching blocks provide exceptional accuracy and maximum throughput via the plant. 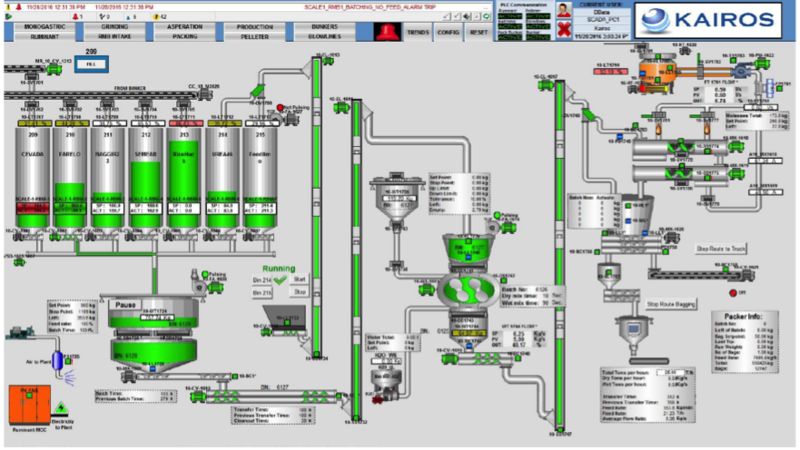 Tight integration of batching blocks to the production planning and scheduling module to ensure accurate and reliable data, as well as seamless info transfer from plant to database. 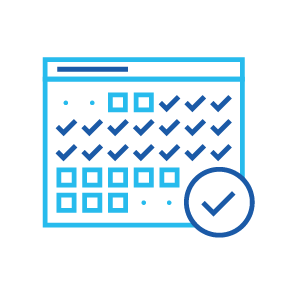 Batching and routing info such as batch times, mixing times and transfer times from one position to the next gives better visibility and info to help optimise the batching process. 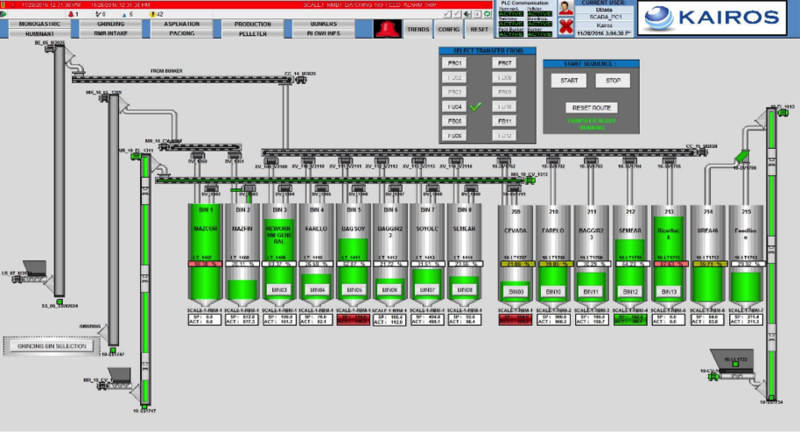 Intuitive user interfaces (SCADA) deliver fast troubleshooting or instrument info. Alarms and alerts feature functionality for all faulty conditions, levels, motor trips and more. Motor and instrument pop-ups with parameters and settings assist with troubleshooting and process fine-tuning. AutoMill’s Kairos Protocol has an outstanding track record, ensuring reliable and true info storage in the AutoMill database. Visibility and key info sharing are part of the aspects that put AutoMill’s batching system ahead of the pack.